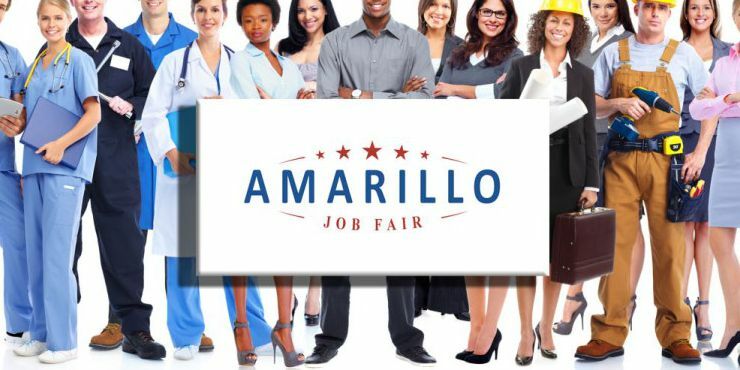 AMARILLO, TX (KFDA) - The 2018 Fall Amarillo Job Fair will take place Tuesday, Oct. 16. 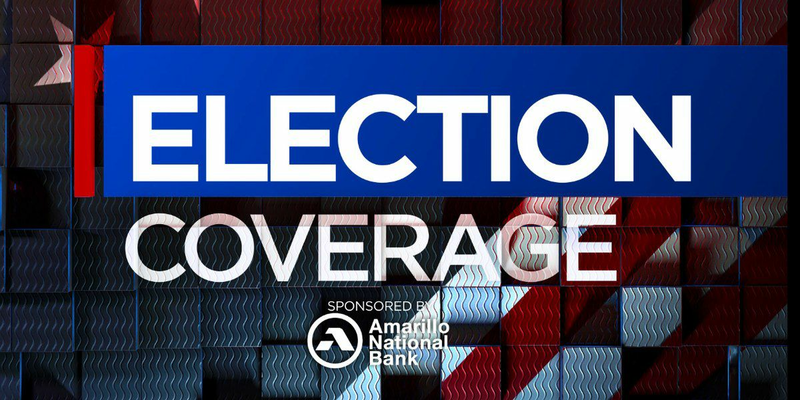 From 10:00 a.m. until 3:00 p.m., you can meet and interview with the top hiring companies in the Texas Panhandle. Employers will be offering full-time, part-time, seasonal jobs and internships. Attendees are advised to be prepared to interview with hiring managers and recruiters from the top hiring companies in the area. Companies like Affiliated Foods, Inc., Amarillo ISD, BSA Health System, Pantex, Sitel, United Supermarkets and more will be at the job fair. 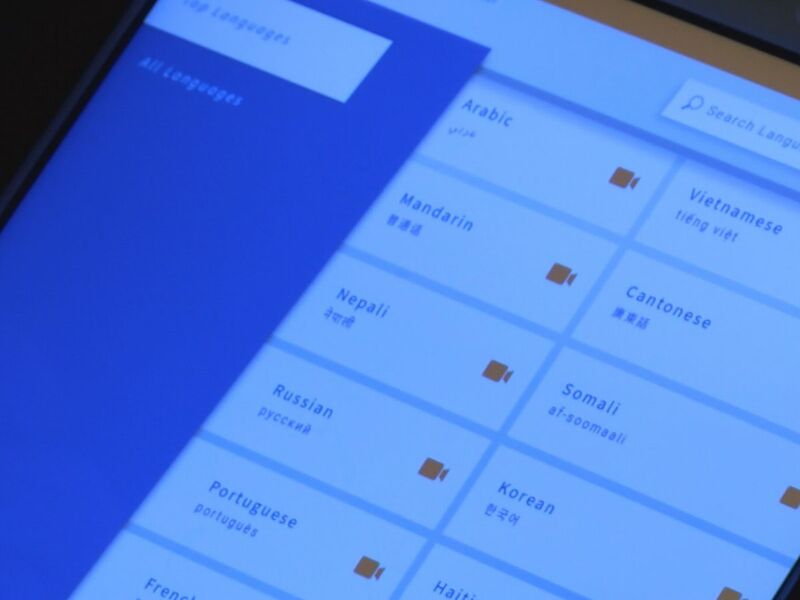 You can find a full list of companies attending the job fair here.